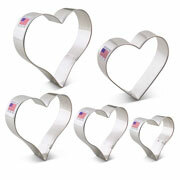 Show some love to a romantic partner- or show a friend you care- with this 5 piece set. 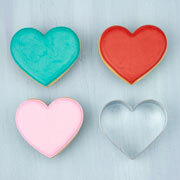 Perfect for Valentine's Day, but also great for everyday use, from playtime to school fundraisers. 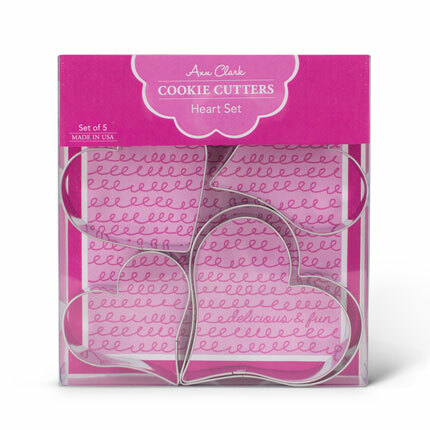 Set includes 5 hearts: 3 1/4", 3 5/8", 4", 3 3/8", and 2 5/8".